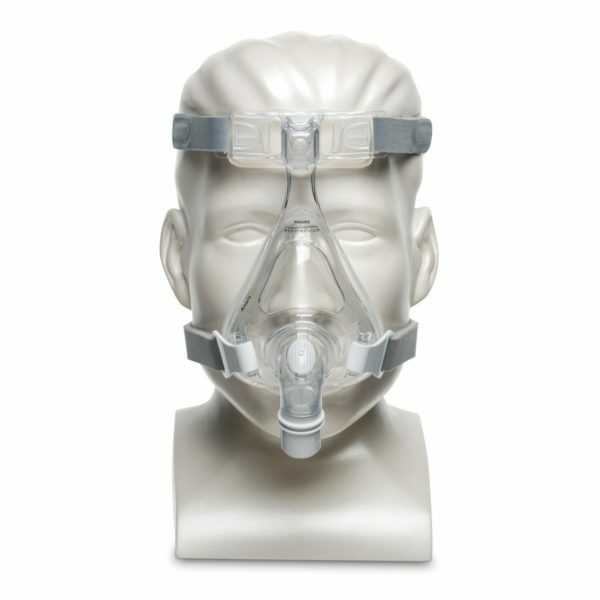 The Amara Full Face CPAP Mask has a less intimidating design that other traditional full face masks. 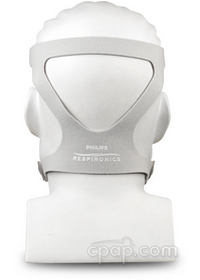 It has a simple design with very few parts and fits 95% of users’ faces. 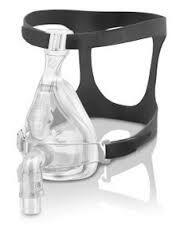 The cushion is available in either Gel or Silicone. 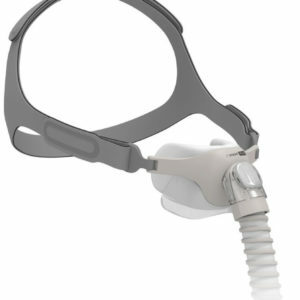 The Amara Full Face CPAP Mask by Philips Respironics is smaller and lighter than traditional full face masks. 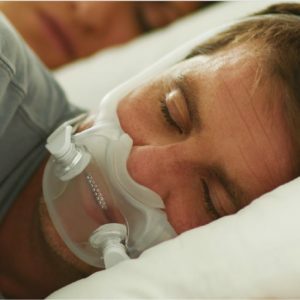 This mask is easy to get used to, clean and live with. 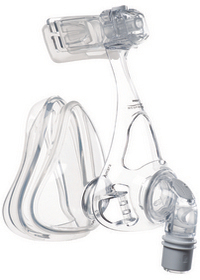 The Amara has fewer parts than the leading full-face mask. Making the Amara easier to store, clean and reuse. Any size cushion snaps into the frame with just one click. 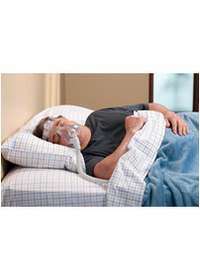 Available with silicone or gel cushions. Headgear is included. Lighter than traditional full face CPAP masks. Silicone cushion for a more traditional seal. Gel cushion for a more adaptable fit and comfort. Dual wall design for a more stable seal. 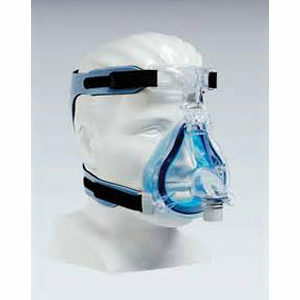 Make the seal of your mask feel just right using the fine-glide forehead adjuster.